These After Effects tutorials are perfect for anyone looking to take their motion graphic skills to the next level. 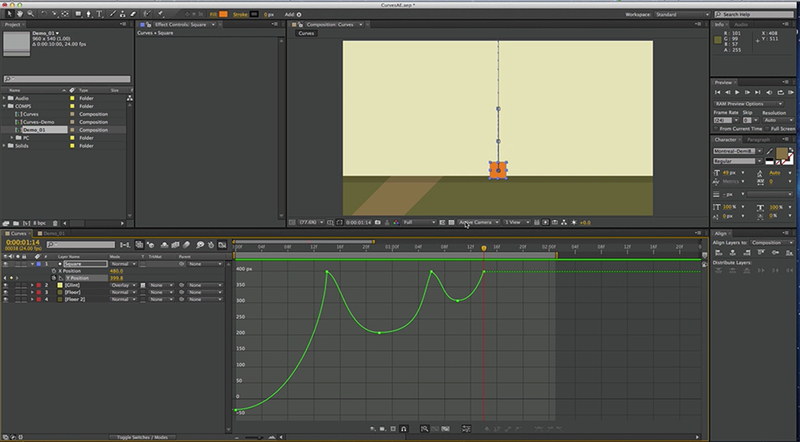 There are a lot of After Effects tutorials out there — and about 90% of them are hard to watch. It can be really difficult to find really great After Effects tutorials, especially if you’re new to After Effects. To help you along your motion graphic journey, we’ve put together a list of the best After Effects tutorials in the world. In this introductory After Effects tutorial created by Mikey Borup on behalf of PremiumBeat, Borup shows us how to navigate the various panels that make up After Effects. 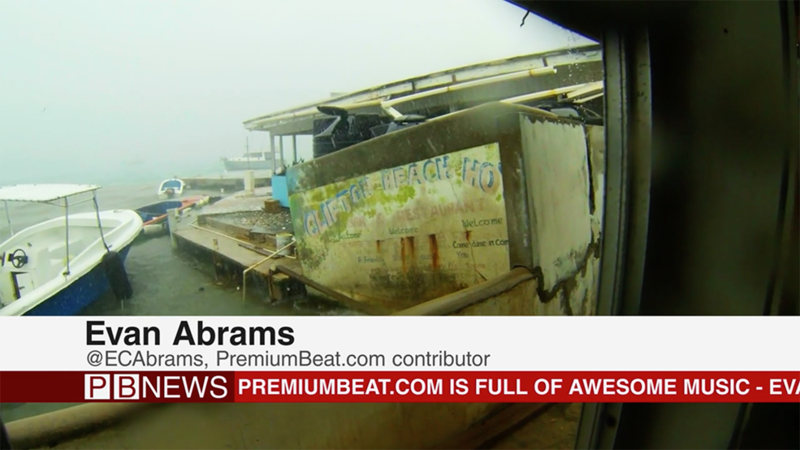 He also shares a few tips for workflows in After Effects. 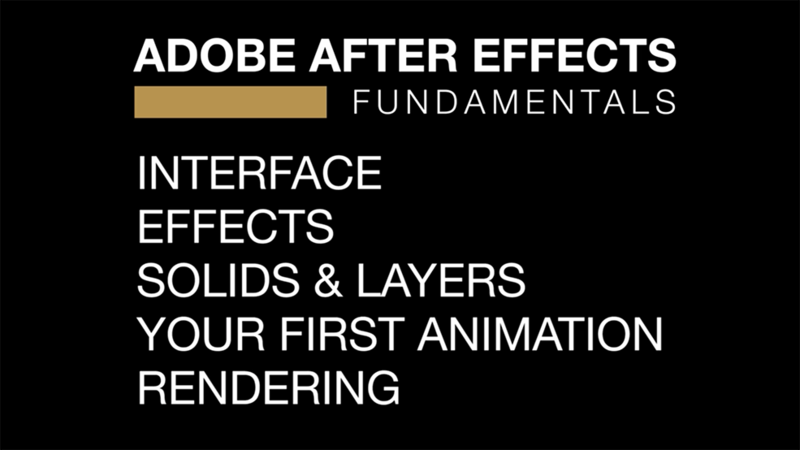 For more info on navigating the After Effects interface, check out Adobe’s General user interface items article. Masks are one of the most important tools to master in After Effects. In this After Effects tutorial, we take a look at how to use masks to create shapes and vignettes. One important thing to note in this video tutorial is that keyboard shortcuts are essential for any video editor or motion graphics designer. To quickly create a mask in After Effects, simply hit the ‘Q’ key for shape masks or the ‘G’ key for customized pen tool masks. Animation curves are essential for creating realistic movement. This goes for After Effects and any other motion graphics software. 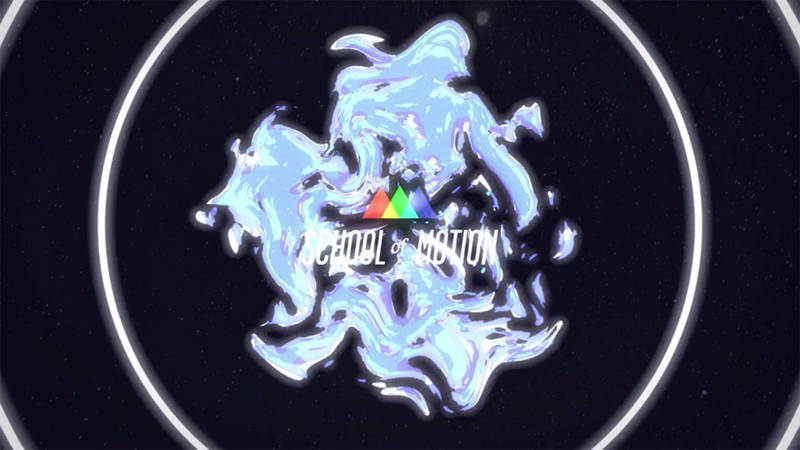 This video from School of Motion shows us how to create organic movements using the graph editor in After Effects. You’ll notice how a curvier line creates smoother movements. 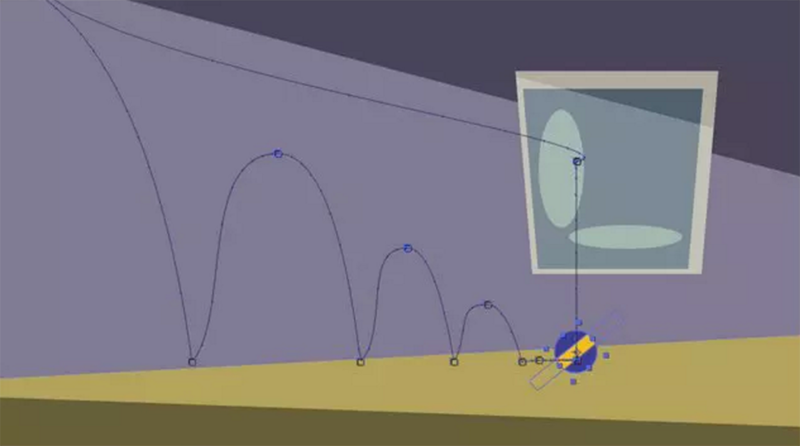 In animation, it’s the hidden movements that really help sell your design. These secondary actions are appropriately named secondary animation and they’re the cornerstone concepts for animation houses like Disney and Pixar. In this After Effects tutorial from PremiumBeat, Evan Abrams explains how to give your shapes a blobby, soft look in After Effects using secondary animation. After Effects is one part motion graphics and one part compositing software, meaning it’s very likely that you are going to be keying out a lot of footage in After Effects. There’s a lot to learn here, but if you just need a quick and simple color key, you can use this quick tutorial to master the basics. 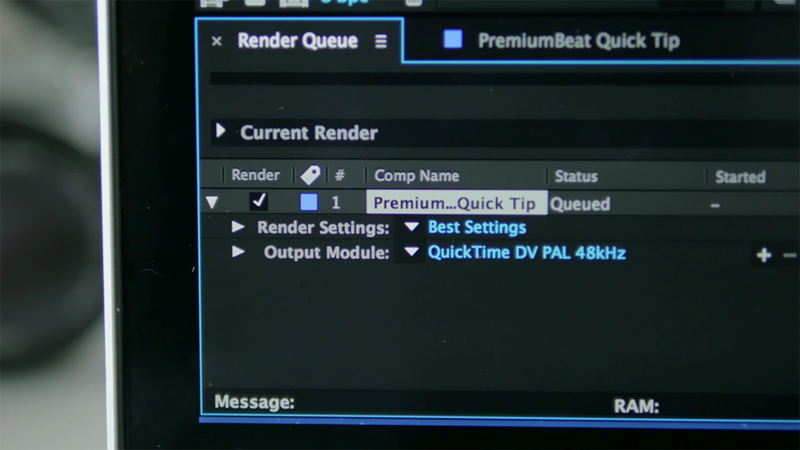 There are multiple ways to export video in After Effects, but the easiest way to do it is to simply use the render queue. 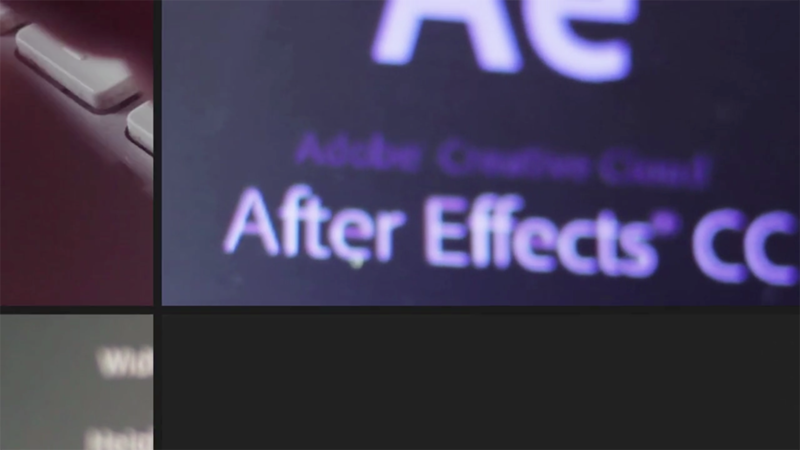 In this quick After Effects tutorial, we learn how to export footage in After Effects. On a side note, you can also use Adobe Media Encoder to export footage from After Effects. Working with text is one of the areas where After Effects really shines. In fact, if you’re familiar with text in Photoshop or Illustrator, you should have no problem figuring out text in After Effects. However, the thing that really sets After Effects apart are the various text animation effects that can be applied to your text. The following tutorials explain some of the most important concepts to learn about text. 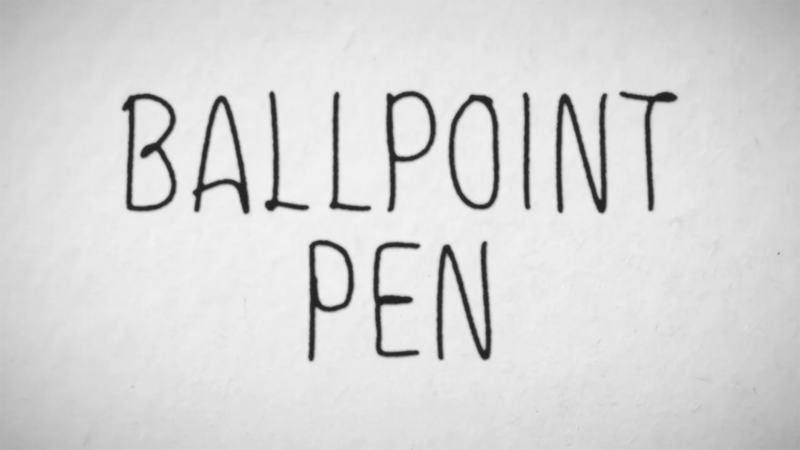 This After Effects tutorial shows us how to edit and animate text on a basic level. It’s a great tutorial to watch if you’re new to After Effects. 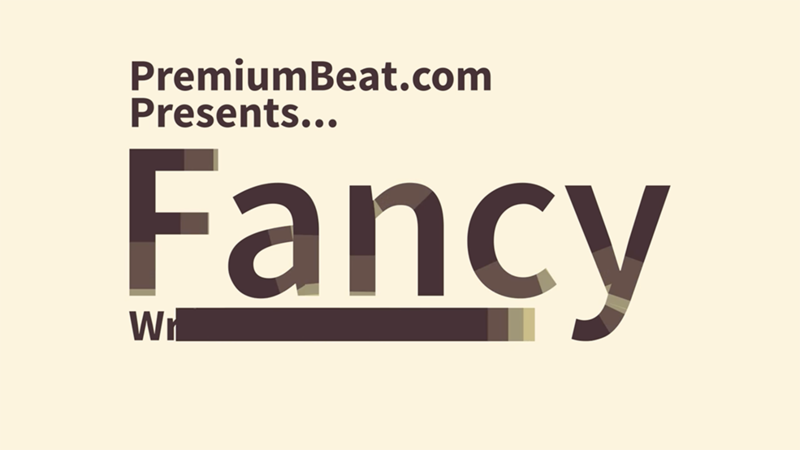 Animated fonts are incredibly popular right now and for good reason. When done well, an animated font can give life to your compositions — but creating a good animated font takes time. 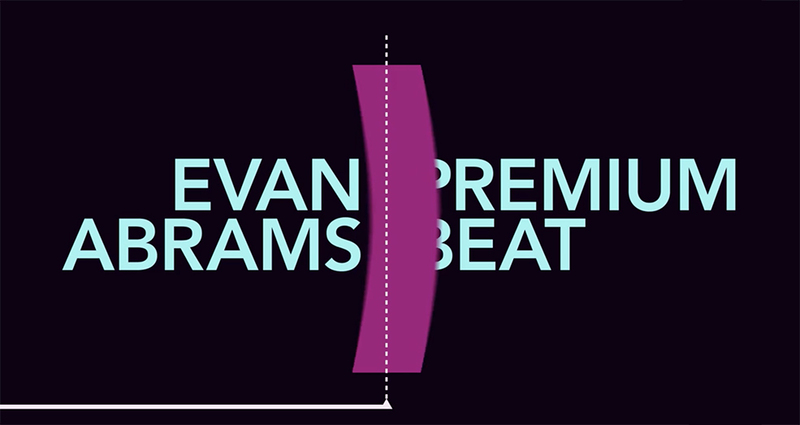 In this After Effects video tutorial from Evan Abrams, we take a look at creating a simple sans-serif animated font in After Effects using shape layers. 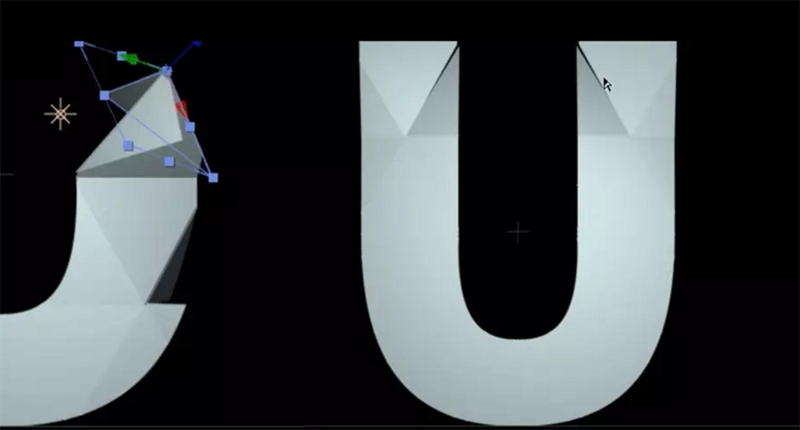 In this tutorial from Evan Abrams, we get a good look at the creative potential of using shape layers to simulate hand-drawn text in After Effects. The tutorial also outlines a few techniques for creating a more realistic composite. The ‘blob’ technique has become really popular in recent years, especially with liquid-motion animations. While it isn’t easy to simulate liquid in After Effects, if you take a little time, you can create stunning organic liquid effects. 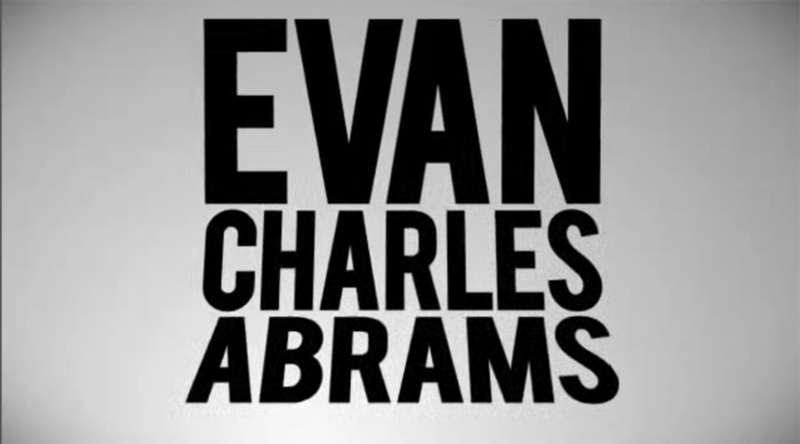 In this video tutorial, Evan Abrams shows us how to create a cool liquid-text effect using a simple blob technique that utilizes the levels effect. Working on broadcast graphics can be a fun change of pace for any motion designer. In this After Effects tutorial, we take a look at how to create a simple animated news ticker using some simple shapes and a time expression. 3D rotation is a really cool way to give your text a hinge effect. In this tutorial from Evan Abrams, we take a look at how to use 3D rotation to create this interesting effect by changing the location of the anchor point. 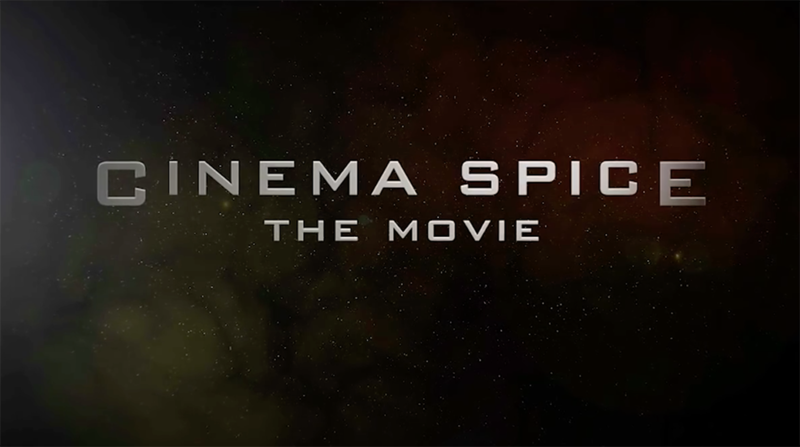 Movie titles can be an exciting project for motion designers. The best part: standard movie titles aren’t really that difficult to create. In this After Effects tutorial from Mikey Borup, we take a look at creating a cool simulated 3D movie title without using any third-party plugins. With amazing 2D capabilities and customizable keyframe control, After Effects is the perfect software for creating amazing motion graphics. In this section of After Effects tutorials, we’ll take a look at how to create cool motion graphics in After Effects. In this After Effects tutorial from PremiumBeat, Evan Abrams shows us how to create a cool unfolding animation effect using native plugins and effects. This After Effects tutorial is great if you want to learn how to work with shape layers and rotations. Trying to figure out how to transition between two shots is one of the most difficult things to do in motion design. Luckily for us, After Effects excels when it comes to flat 2D shape layer design. 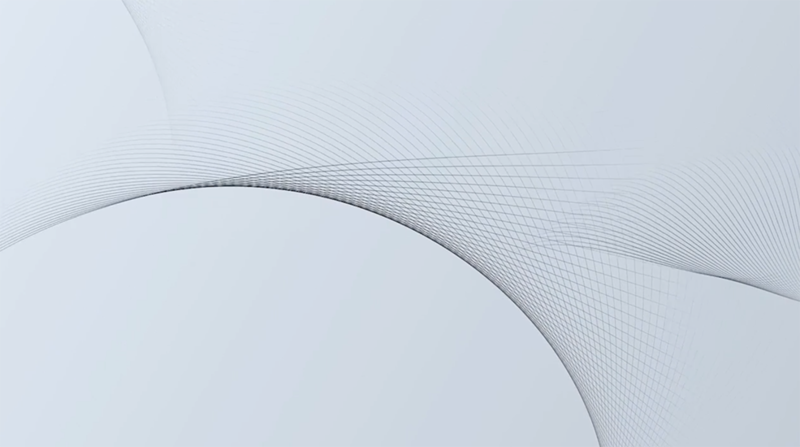 This After Effects tutorial shows us how to create a neat stripe transition using shape layers. Sometimes the littlest of details can make all of the difference when doing motion design. This After Effects tutorial from Andrew Kramer at Video Copilot is a testament to this. On the surface, this tutorial is just a fun way to animate 2D shape layers. 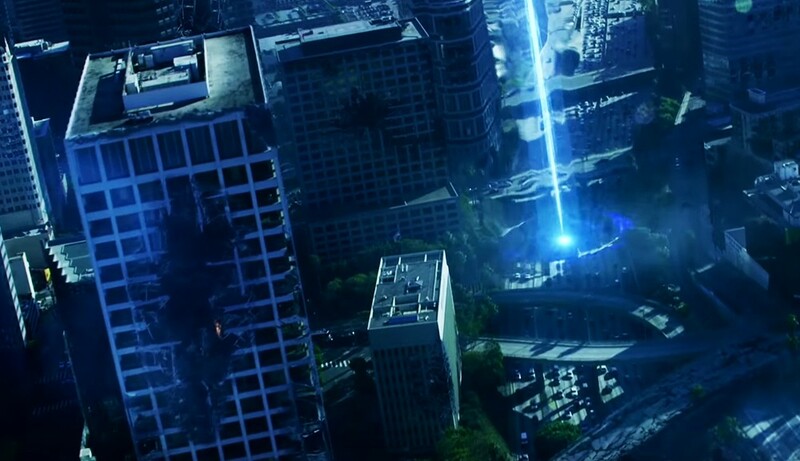 But when you add the right colors, blurs, and glow effects, the scene is transformed into something amazing. When it comes to animating, the most important principle to adhere to is squash and stretch. If you’re not already familiar with the term, squash and stretch refers to the way in which an object or character will bend when moving or coming to a rest. This technique will lead to a more realistic scene that is more visually captivating. 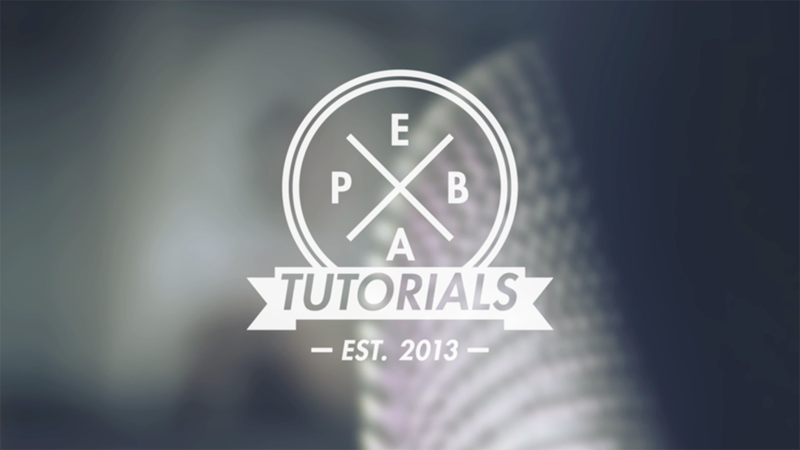 This After Effects tutorial from School of Motion explains how to create a squash and stretch effect in After Effects. If you do a lot of motion design, there ‘s a good chance that you create badges on a regular basis. While making badges is fairly easy, it’s usually the animation part that stumps motion designers. 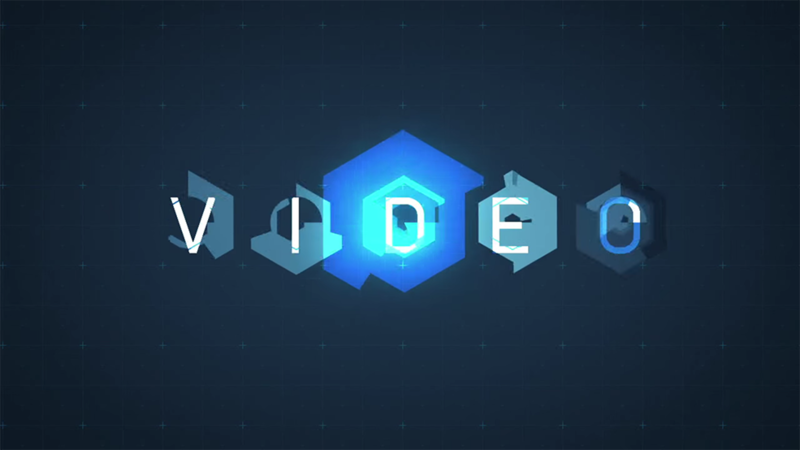 In this After Effects tutorial from Video Copilot, Andrew Kramer explains how to create a stylized animated polygon badge. This After Effects tutorial takes a look at how to create an organic toon-shaded look in After Effects. This technique is perfect for creating a flat 2D style animation. In a nutshell, the technique is achieved by crushing the alpha channels using the levels effect and adding in accompanying elements. One of the most popular plugins to be released in the past few years is the Plexus plugin. While the plugin does a lot of different things, the coolest technique achievable with Plexus is the ultra-popular ‘connected dots’ look. However, purchasing the Plexus plugin can be expensive, so if you want to create a slimmed-down version of the effect yourself, you can use the technique outlined in this After Effects tutorial. In real life, when you come to a stop, part of your body still tries to move forward. In physic, this is called inertia. In animation, this is known as follow through. In this After Effects tutorial, we’ll take a look at how to use follow through to add smooth and realistic motion to your objects in After Effects. 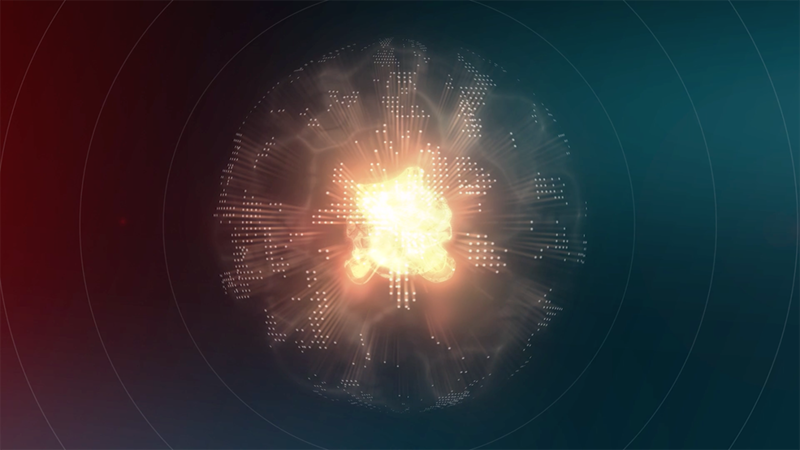 With the ability to literally hold hundreds of layers in a single composition, After Effects is perfect for creating patterns and fractals. If you’re not already familiar with how to use shape repeaters and pre-comps to create wave patterns, this After Effects tutorial from Evan Abrams will show you how it’s done with a simple wave pattern. One of the easiest ways to hide a difficult keyframe point is to add a simple circle burst to it. But how does one go about creating animated circle bursts in After Effects? This After Effects tutorial shows us how to create a few different types of animated circle bursts using shape layers and smoothed-out keyframes. There is no program in the world more equipped for creating hipster badges than After Effects. Using shape layers, masks, and keyframes, you can create stunning logos and badges with smooth animations. This After Effects tutorial explains how to create a very typical hipster badge in After Effects. Inspired by classic Hollywood animated titles, long shadows have emerged in recent years as a very neat way to make your simply staged text interesting to the viewer. 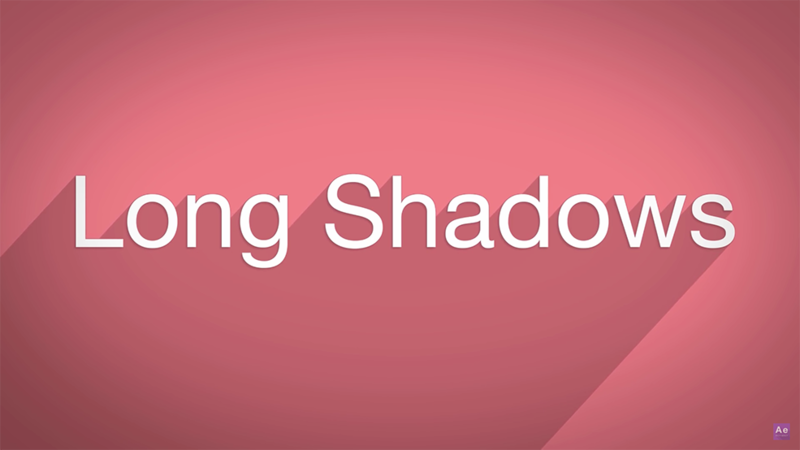 In this After Effects tutorial from Mikey Borup, we take a look at how to create long shadows in just a matter of minutes. There’s a lot a modern designer can learn from Japanese-style animation. In this After Effects tutorial, we take a look at how to create a sweet anime-style animated explosion. If you ever plan on creating liquid motion or 2D particles, this tutorial is a great place to start. The advanced masking features in After Effects make it super-helpful for creating split-screen projects. 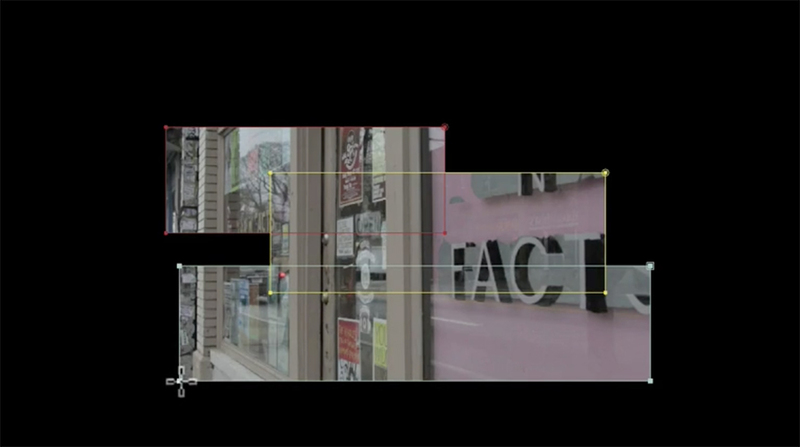 If you spend just a little time with the rectangular mask tool in After Effects, you’ll find your NLE of choice to be grossly inadequate for creating complex split-screen compositions. In this After Effects tutorial, we can see how to create a cool split-screen reveal using just a few tools in After Effects. 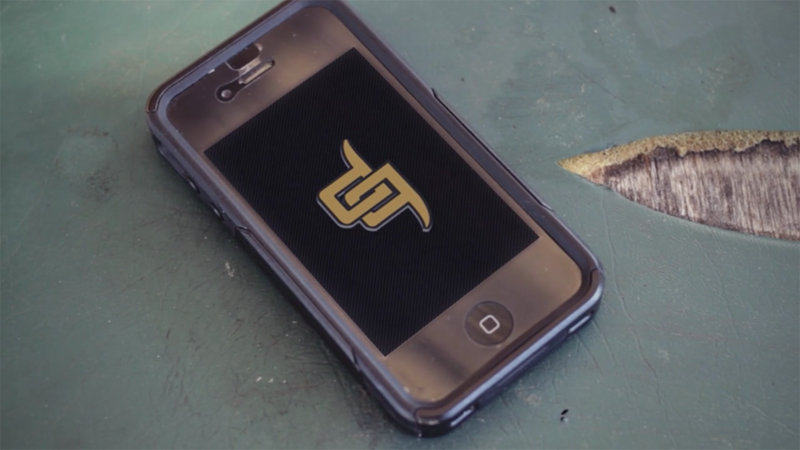 Ever wonder how motion designers create animated flourishes? 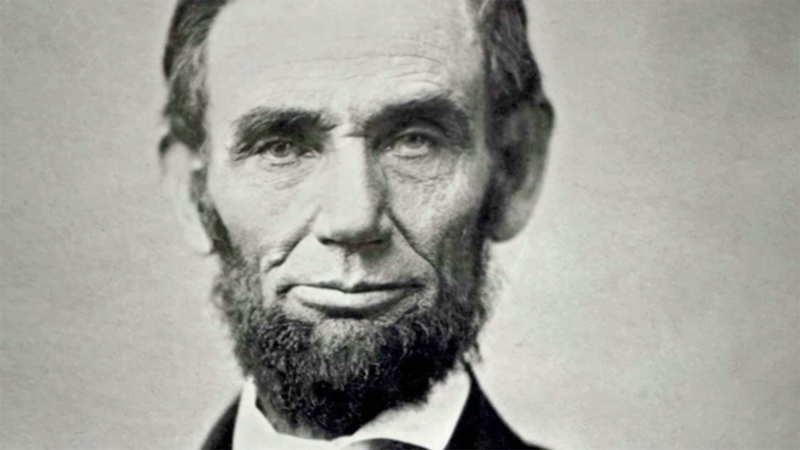 This awesome After Effects tutorial shows us how it’s done with a simple Victorian design. 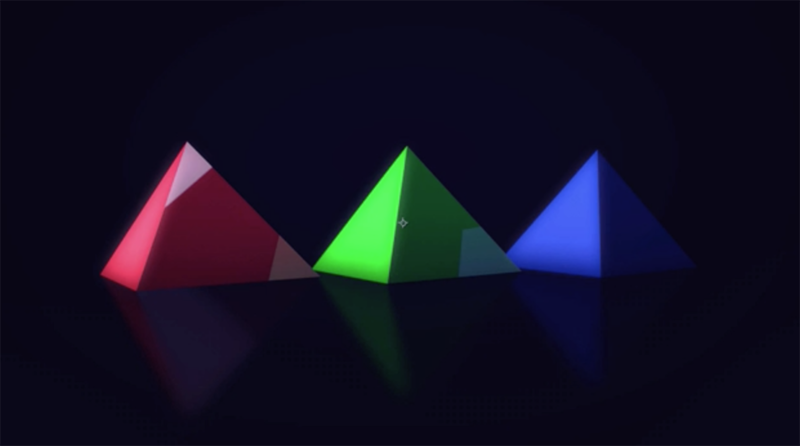 This same technique can be applied to animate plants or abstract design elements. In After Effects, one of the most helpful tools for creating realistic VFX is the polar coordinates effect. In a nutshell, this tool allows you to take a square layer and turn it into a circular layer. The following After Effects tutorial perfectly outlines how to create an insanely cool shockwave effect using native plugins in After Effects. 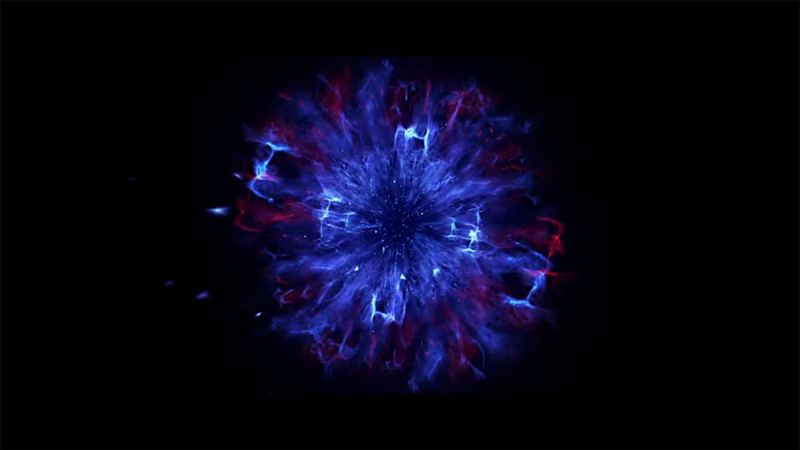 Similar to the animated circle bursts tutorial found on this list, this After Effects tutorial shows us how to create a cool fireworks effect using shape layers and repeaters. This 2D design could be enhanced into realistic fireworks by simply adding in a few glow effects and blurs. The glow effect is great in After Effects, but if you really want to take it one step further, you should use this technique outlined by School of Motion. In a nutshell, this technique uses blurs, color effects, and blending modes to create a more customizable blur effect. 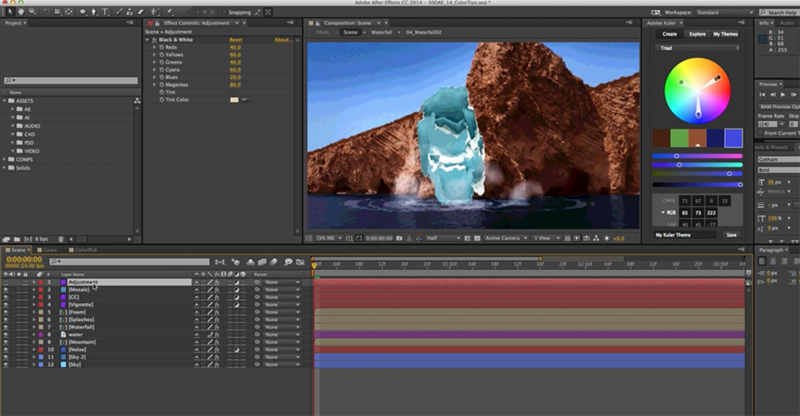 Compositing is the process of combining all of your element together to make a whole scene. Because of AE’s easy layering capabilities, it really is a great program for creating epic VFX shots. 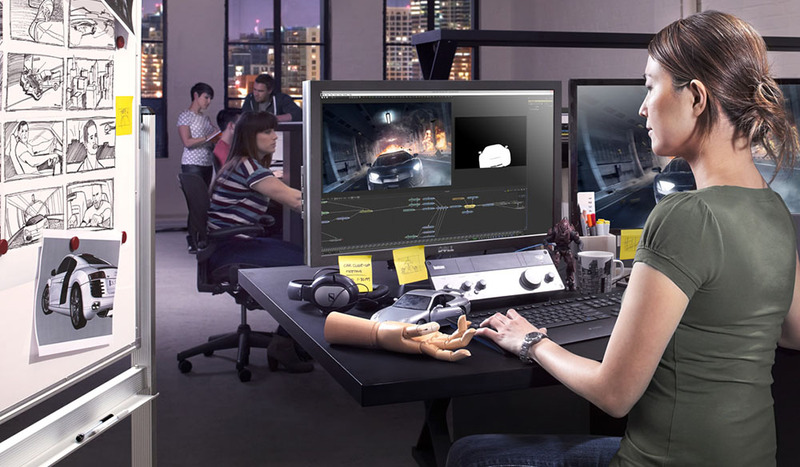 While After Effects is certainly no replacement for advanced 3D and compositing softwares like Maya or Nuke, users of any skill level will be able to use the various tools to create amazing works of VFX art. Converting 2D images to 3D is a fun technique that’s been around for a long time. The technique outlined in this After Effects tutorial uses an organic displacement process with a displacement map to create a more realistic 3D photo. After Effects comes with a native CC Snow effect that is pretty good for creating realistic snow. In fact, I would say that 50% of the time, the CC Snow effect is completely adequate. However, if you really want to make your snow super-realistic, use this technique that utilizes the Trapcode Particular plugin. In this After Effects tutorial, we take a look at how to create a cool cell-division effect using 100% native plugins and effects. This tutorial is great because it shows us the creative potential of using effects in uncommon ways. 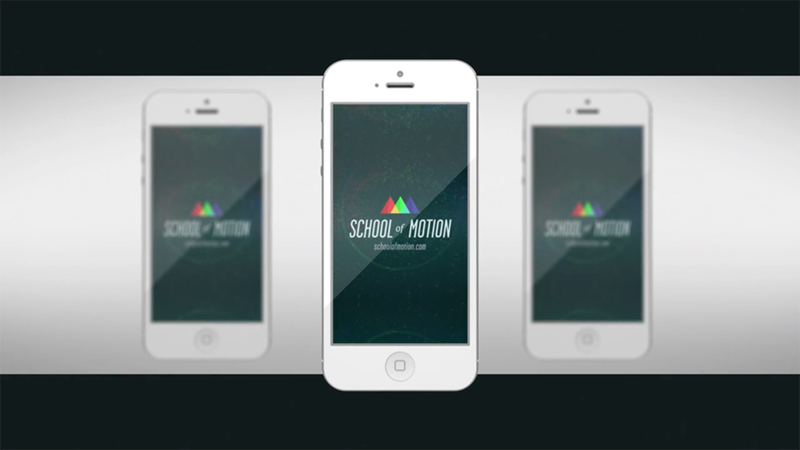 At the center of any good motion design project is a significant amount of motion tracking. If your VFX work doesn’t perfectly track with the source clip, your audience will notice. In this After Effects tutorial from Video Copilot, not only do we take a look at how to track a source clip, but we also see how to create a sweet destruction scene using elements and built-in tools. For many VFX artists, a lightsaber effect might be the reason they wanted to learn After Effects for the first time. While there are a lot of lightsaber After Effects tutorials out there, our favorite here at RocketStock is this lightsaber tutorial from Video Copilot. Give it a look and unlock your inner Jedi. In a screen-filled world, you’re probably going to need to create a fake cell phone screen or two in your career as a video professional. A replaced screen typically looks much better than a screen shot in camera, but it takes a little work to get a perfect screen replacement. In this After Effects tutorial from PremiumBeat, we see how to replace a cell phone screen in After Effects. Sometimes, even if you want to create a ‘flat’ scene, After Effects is a better program to use than Photoshop. This is mainly due to the wide array of effects found in AE that can’t be found in Photoshop. 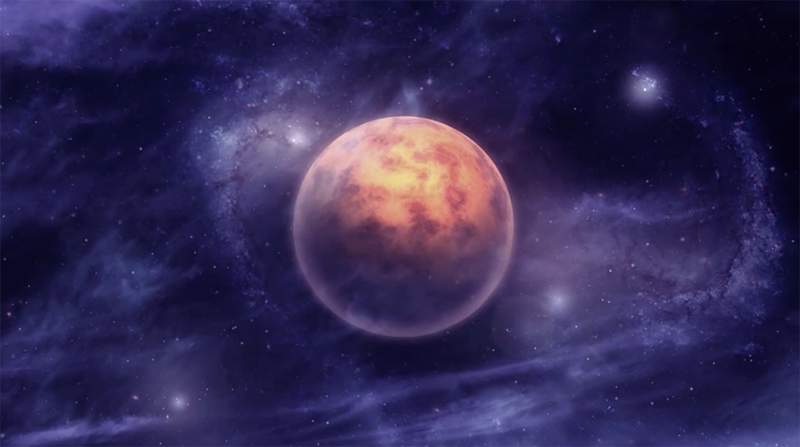 In this After Effects tutorial from the team over at PremiumBeat, we look at how to create a cool space scene in After Effects. While the movement is fairly limited, the result is still pretty darn cool. The rotobrush is one of the most significant tools to be introduced into After Effects in the last few years. While there aren’t always a lot of instances you can use it, if given the right footage, the rotobrush can be used to create a lot of different effects — including the awesome slow-motion effect seen in this After Effects tutorial from VideoFort. Sometimes, you will watch a tutorial and still be amazed that the artist was able to create such a cool effect. This is one of those tutorials. Using the fractal noise effect, blending modes, glows, and color curves, Andrew Kramer was able to create a seemingly impossible sun effect using 100% native plugins in After Effects. The image below doesn’t do this After Effects tutorial justice. If you’re into VFX tutorials, this one is a must-watch. If you are trying to create realistic fire in After Effects, you’ll need to simulate the heat waves to really sell the effect. 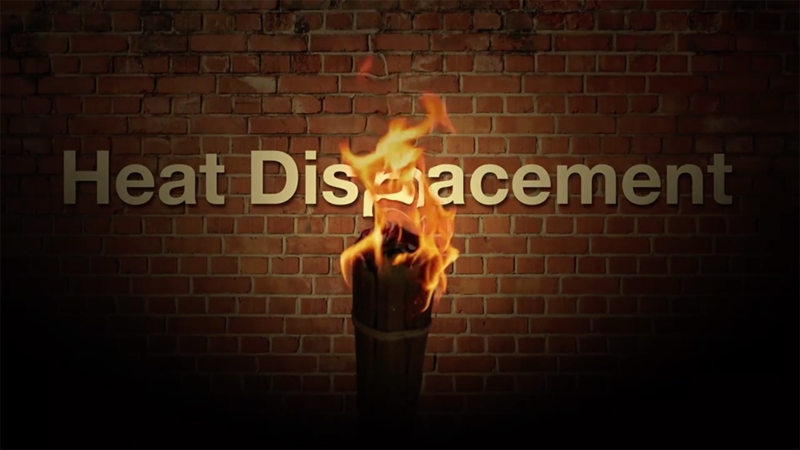 In this tutorial, we take a look at how to create a customizable heat displacement map. Bonus: this tutorial comes with a free project file to drag and drop into your next video project. 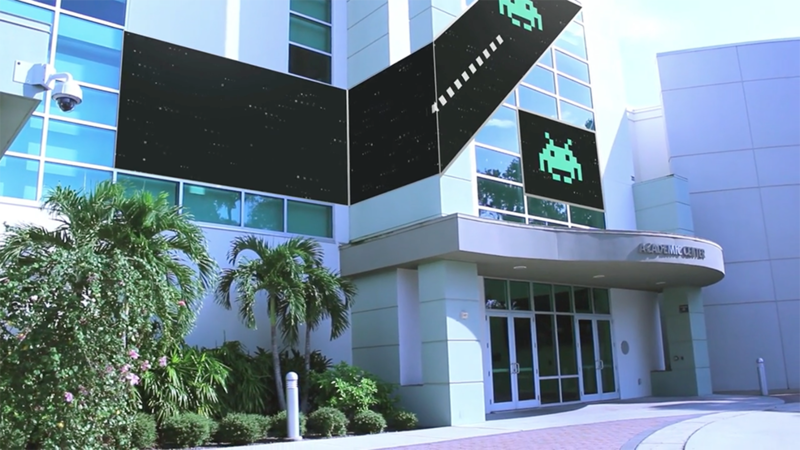 After Effects is great for placing objects front and center and making them look pretty. This tutorial (from yours truly via PremiumBeat) shows us this “staging” technique perfectly. Using this After Effects tutorial, learn how to create a cool energized molecule using 100% native After Effects tools. 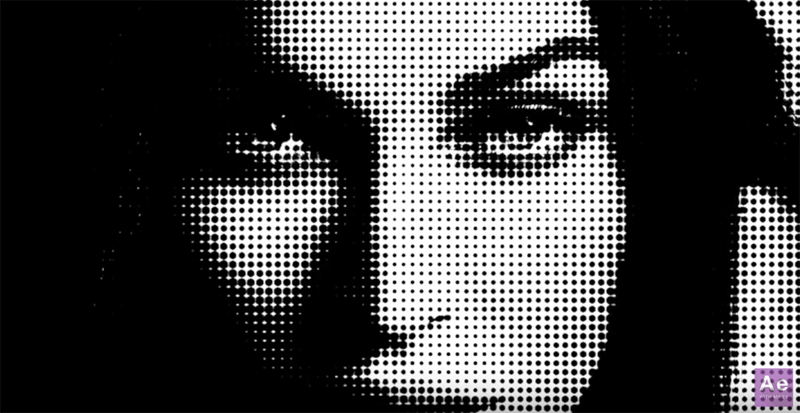 This After Effects tutorial pays homage to classic comic-book-style printing. In a nutshell, this technique uses a luma mask to make circles appear from the dark areas in your frame. If this sounds like gibberish, check out this After Effects tutorial from Mikey Borup. Over the last few years, After Effects has shifted from being a primarily 2D program to being a hybrid 2D/3D software. It’s for this reason that a lot of people call After Effects a “2.5D” software. However, in order to seamlessly blend 3D and 2D objects, you’ll need to go through a simple workflow. This After Effects tutorial from School of Motion shows us how to blend 3D and 2D objects in the same project. 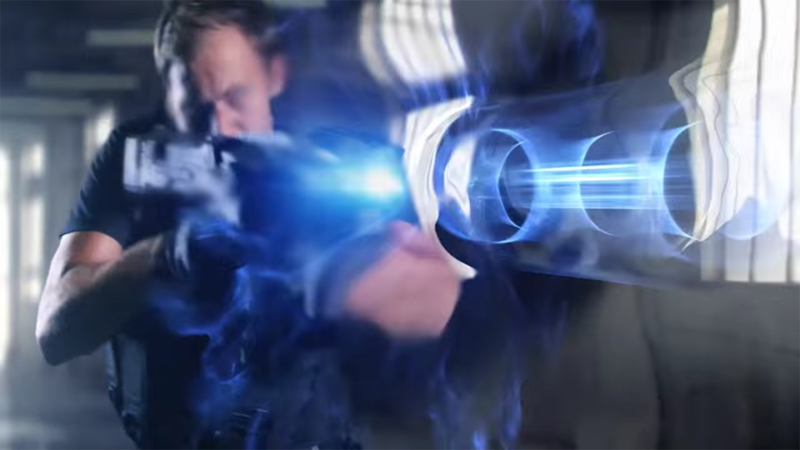 Want to turn a Nerf gun into a futuristic laser gun? 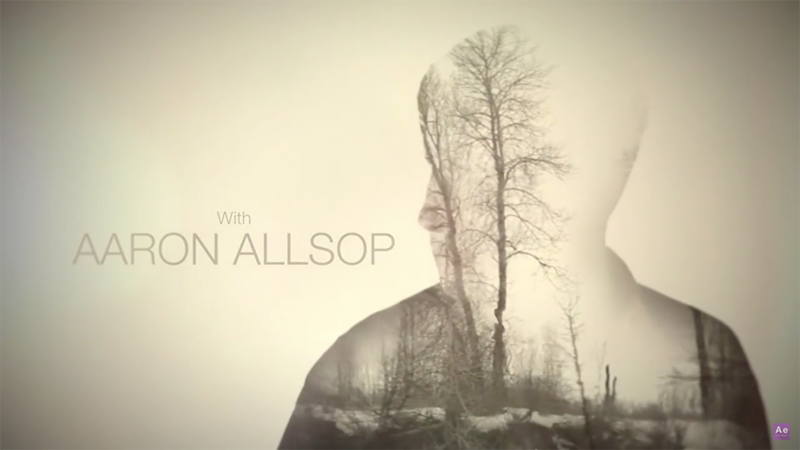 This After Effects tutorial from Video Copilot shows us how it’s done. Using their Shockwave Pack and some cool built-in effects, Andrew Kramer creates a Hollywood-level pulse canon. Ever wonder what to do if you’re commissioned to create a motion-design sequence on an irregularly shaped screen? This After Effects tutorial from School of Motion shows us what the composition structure for a multi-screen project would look like. 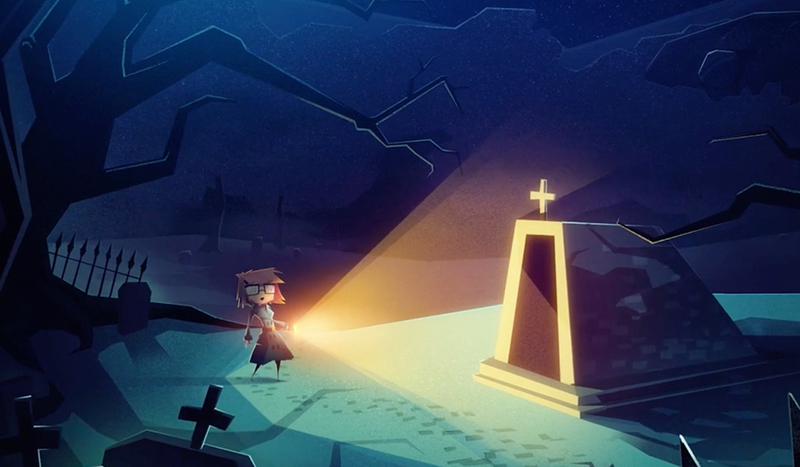 Creating 2D light rays in After Effects is easy — but motion tracking and converting those light rays into 3D really isn’t so easy. In this After Effects tutorial from Video Copilot, we take a look at how to convert 2D light rays into 3D using a simple expression and a radial blur effect. The True Detective title sequence is arguably the coolest title sequence to come from Hollywood in the last few years. This look can actually be achieved with just a few mouse clicks in After Effects. In this After Effects tutorial from Mikey Borup, we take a look at how to get this amazing look. 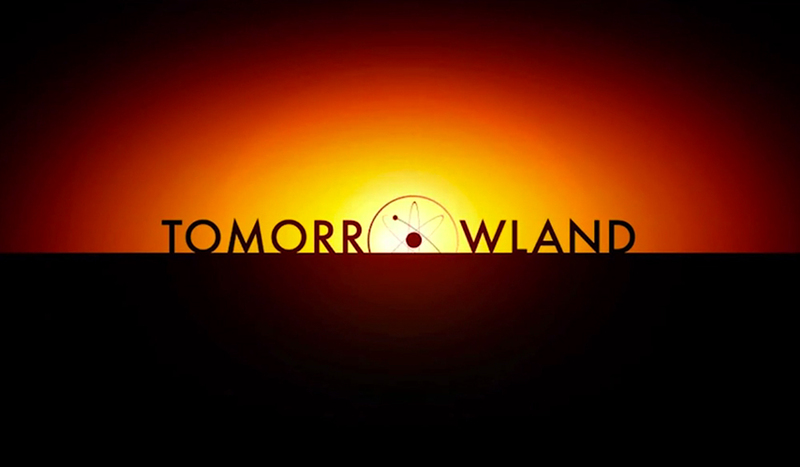 A great way to test your skills as a motion designer is to emulate the titles or effects you see on TV or in film. 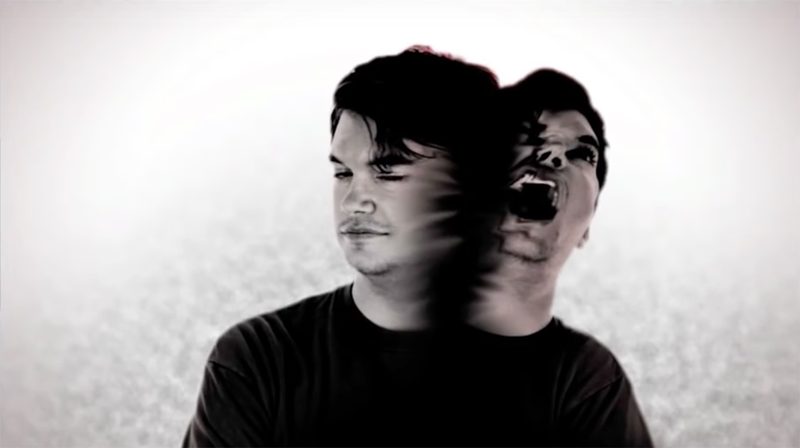 In this After Effects tutorial from Mikey Borup, we take a look at how to create a cool Hemlock-Grove-style blending effect in After Effects. 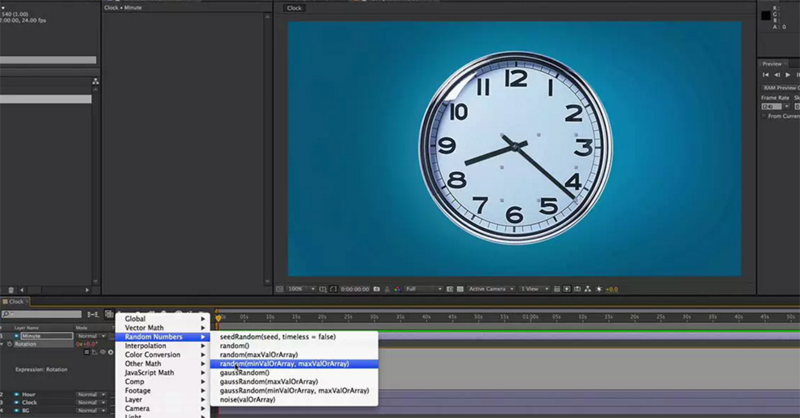 An animated clock is one of the easiest things to create using expressions in After Effects. In this After Effects tutorial, we take a look at how to use expressions to rig an animated clock. Rotating around an object in 2D space is easy, but 3D rigging is a little more difficult. In this After Effects tutorial from School of Motion, we take a look at how to create a rotatable 3D carousel using expressions. This is a great technique for showcasing products for commercials or web videos. 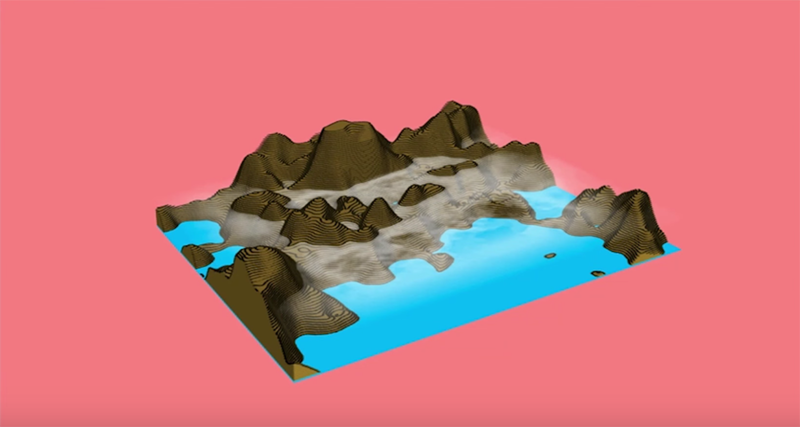 If you had seen this tutorial somewhere other than an After Effects tutorial roundup, you probably would have assumed this topographic map was created in a 3D software like Cinema 4D or 3DS Max. However, this tutorial actually ingeniously uses the index expression to automatically create this effect. While After Effects isn’t primarily a color grading software, it has dozens of color effects that rival that of even the best video applications. The following After Effects tutorials on color grading show us how to use native effects and plugins to get professional cinematic color. In this After Effects tutorial, we’ll take a look at some of the most helpful workflows for working with color in After Effects. It should be noted: if you want even more control over color in After Effects, the Color Finesse effect is a must-use. In the age of Instagram, clients increasingly want their videos to have a vintage color tint to them. While you would probably never call this color grading process “cinematic,” it can generate some cool results that work well on a small screen. 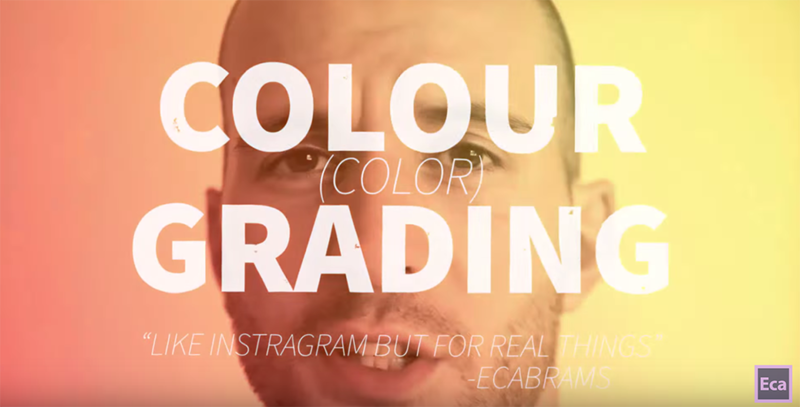 In this video tutorial from Evan Abrams, we take a look at how to create a cinematic color grade using built-in effects in After Effects. While learning the basics of After Effects is very important, there’s one more important lesson to learn on your motion graphic journey: don’t give up. It can be discouraging when you’re just starting out, but stick with it. Cultivating great After Effects skill takes time. Don’t believe me? 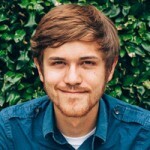 Check out this inspiring video tutorial from Andrew Kramer of Video Copilot. Despite being arguably the greatest After Effects teacher, he admits that his motion graphics journey hasn’t always been smooth sailing. Through hard work, creativity, and time, he has been able to use his AE skills on Hollywood productions like Star Trek, Super 8, and Star Wars: The Force Awakens. Are you a lover of all things After Effects? 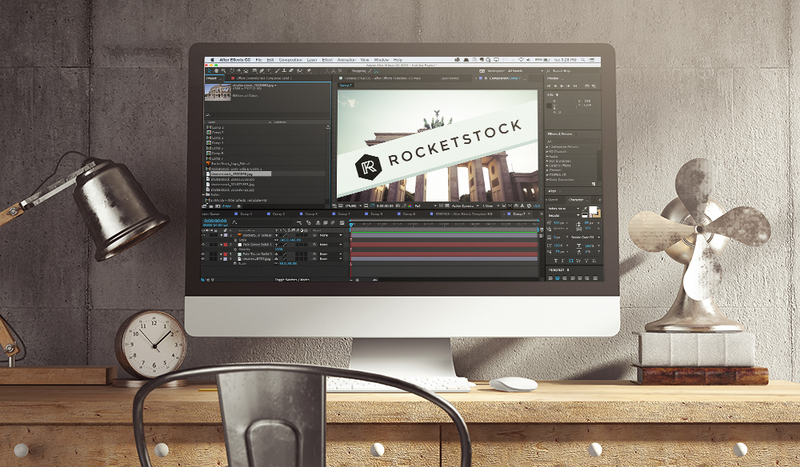 Check out our blog here at RocketStock, where you can learn how to create amazing things in After Effects. 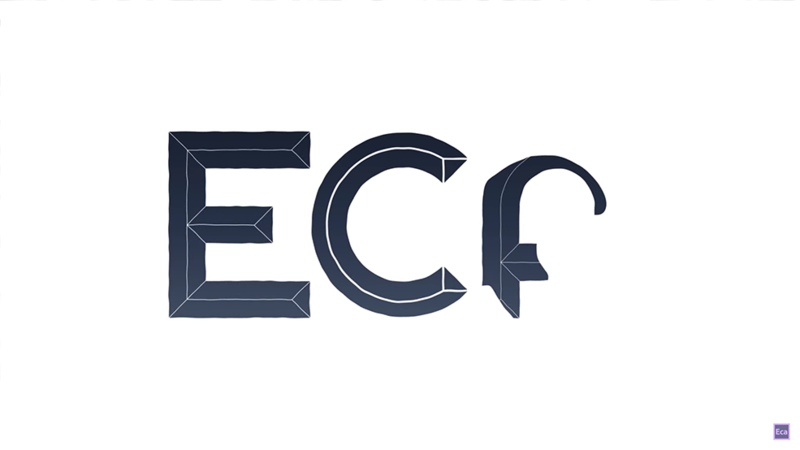 Or browse our hand-curated collection of After Effects templates. Through dissecting your template of choice, you can learn a lot about how the artist created their amazing motion-graphics sequence. What Can You Do With Adobe After Effects?